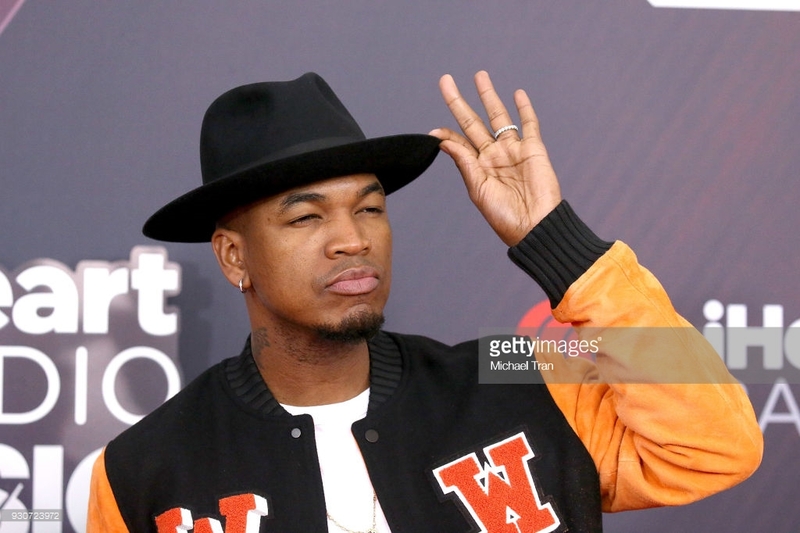 Veteran R&B singer Ne-Yo seems to also be going down the dancehall and reggae path so many in the pop world have followed recently. The singer recently released “Push Back,” which sees him delving into the tropical sounds of dancehall and reggae alongside pop disruptor, Bebe Rexha and UK deejay Stefflon Don. 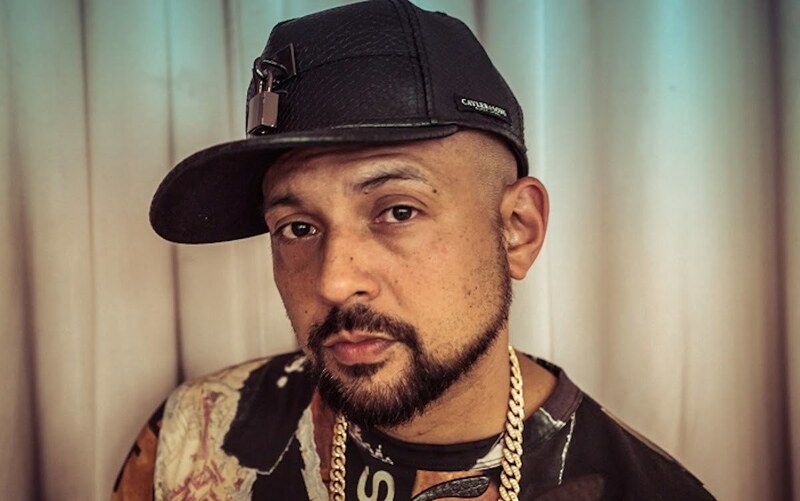 Sean Paul has confirmed that his father, Garth Henriques, has died. Sister Nancy and her classic “Bam Bam” track has been sampled dozens of times in Hip-Hop music and beyond. In a recent interview, the Dancehall Reggae legend spoke about Jay-Z and Kanye West using the record for their respective songs while also capturing what she’s done over the course of her career. The rise of African reggae/dancehall artistes is a perfect example of the maxim that music is universal. 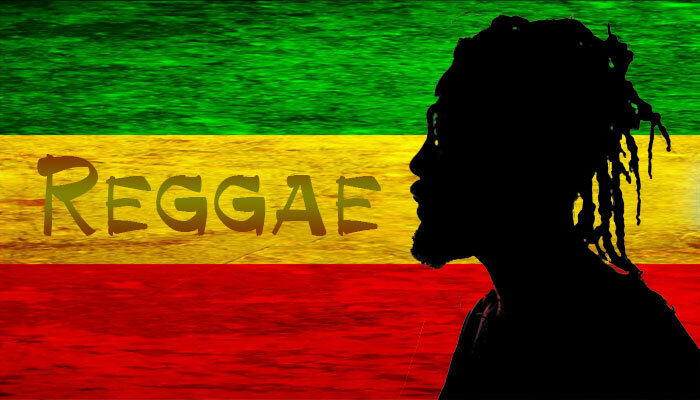 Africa is home to multitude of artistes who fuse Afro-beat, rhythm and blues, reggae, and dancehall. One of them is Nigerian born Ledo, who recently spoke about the passion for dancehall music in her native country. Legendary reggae icon, Freddie McGregor O.D. and CEO of Big Ship Music Inc., has emerged with new single “Go Freddie Go”. 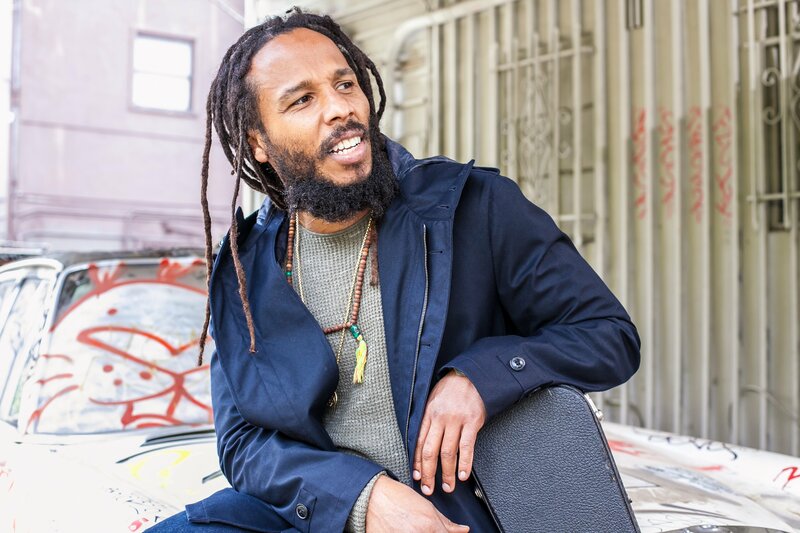 Ziggy Marley, the Rastafarian and inheritor of his father Bob Marley’s mantle of reggae music, returns to Israel this summer for his fourth official visit, and will perform two intimate concerts. He will appear onJuly 31 at Barby Tel Aviv and August 1 at Zappa Shuni Amphiteater. 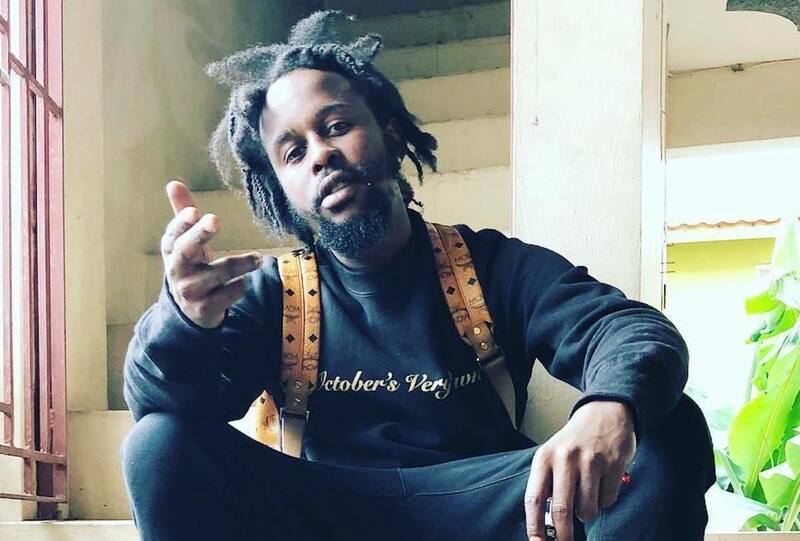 Popcaan donated a $100,000 for kids from the Walker’s Place of Safety to watch Black Panther. Jamaica-born artiste Tina Pinnock is against the idea of entertainers clashing, although it is not unusual to hear of events promoting that style of entertainment in New York, where she was raised. In the dichotomy of 'gyal chune' versus 'gun chune', many dancehall artistes straddle the line. Despite the variance between those prominent categories of dancehall music, the entire genre is scrutinised for its potential to negatively influence young consumers, causing policymakers to call for sanctions against some musical content. 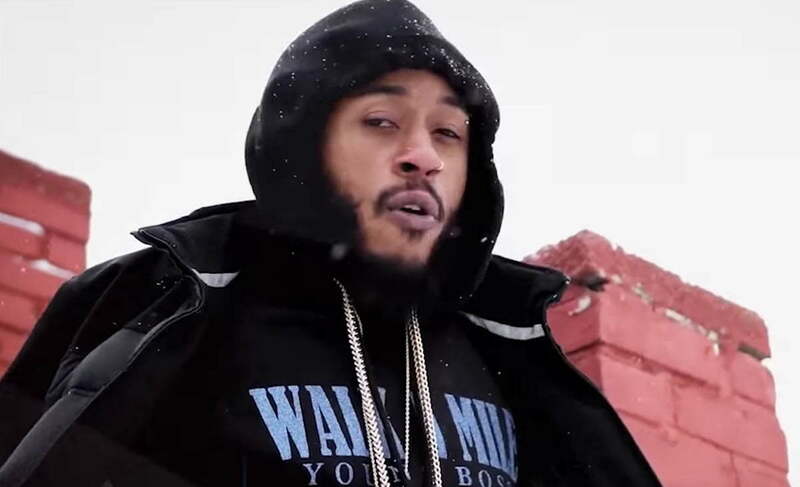 Khago surprised the entire dancehall with his new album “Walk a Mile”. International recording artist I-Octane has unveiled the cover art for his third full length album titled “Love & Life”. Produced under his own production company Conquer The Globe Productions, the long awaited album features 17 tracks with the addition of 2 bonus tracks when you pre-order the album. 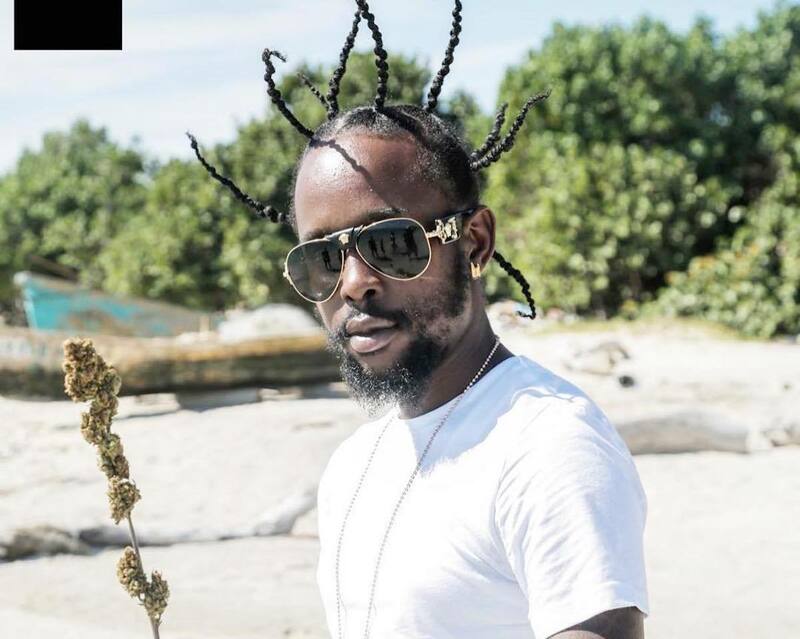 Popcaan ambition in the game is very clear after this post. 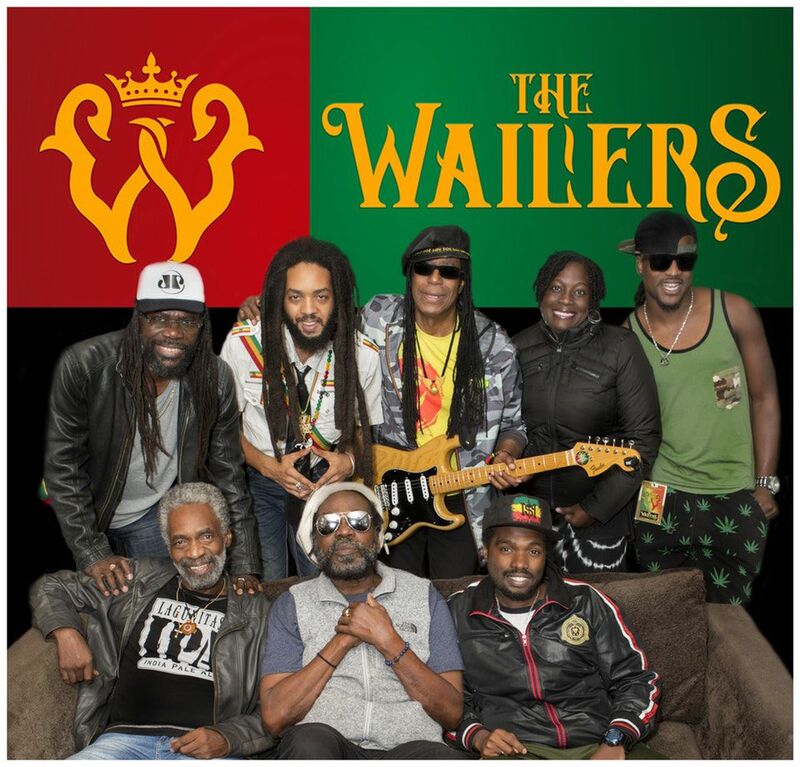 Bob Marley & The Wailers forever changed the musical landscape, bringing reggae music to the mainstream with songs such as “One Love” and “Jamming.” The album “Exodus” was anointed Best Album of the Century by Time Magazine in 1999, and “One Love” was named Song of the Millennium that same year by BBC. 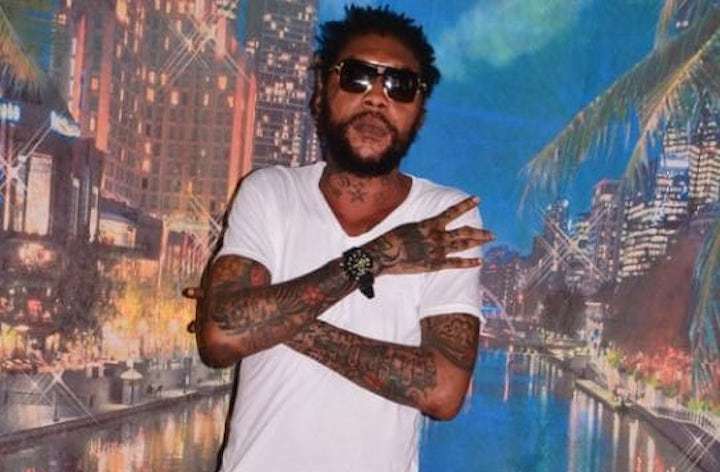 Vybz Kartel lost a ton of weight since going to prison and this how he keeps fit. Someone leaked a video showing the dancehall icon playing football at GP and let’s just say sports might not be a career alternative.